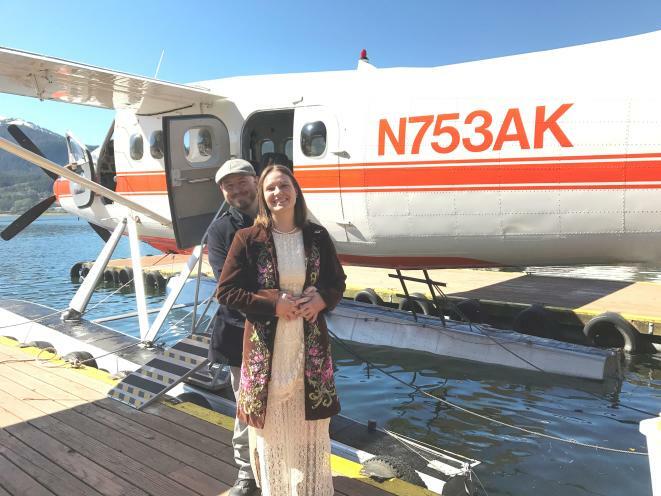 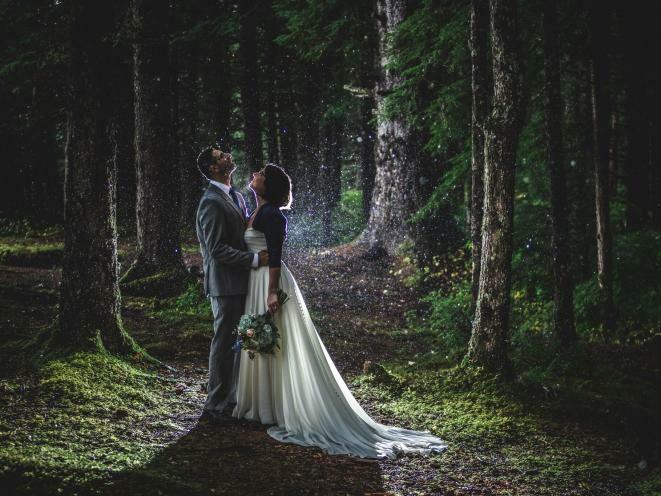 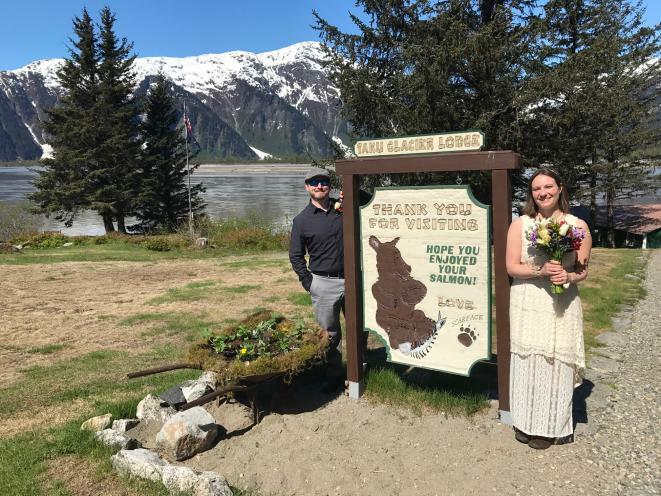 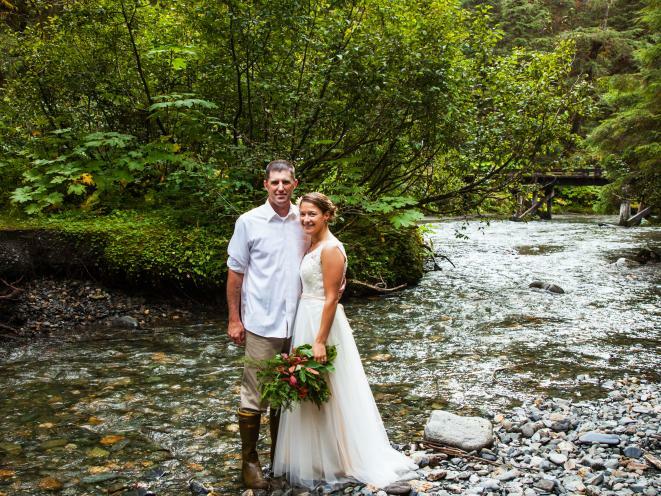 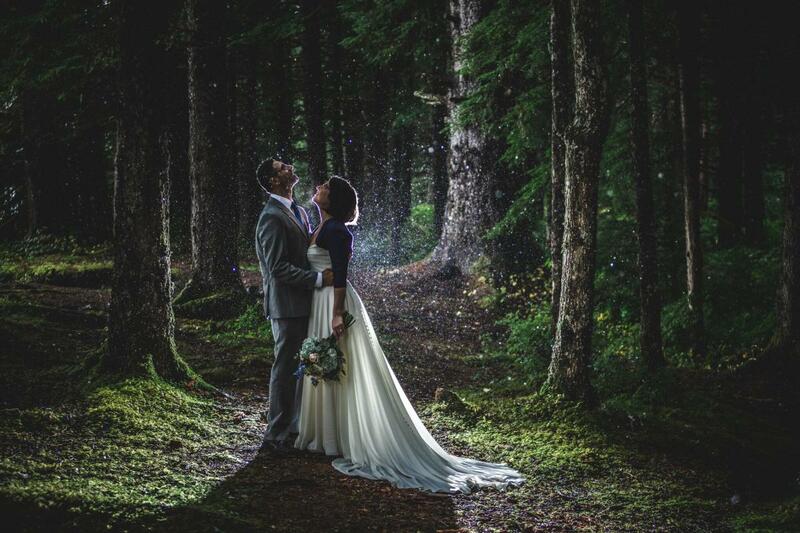 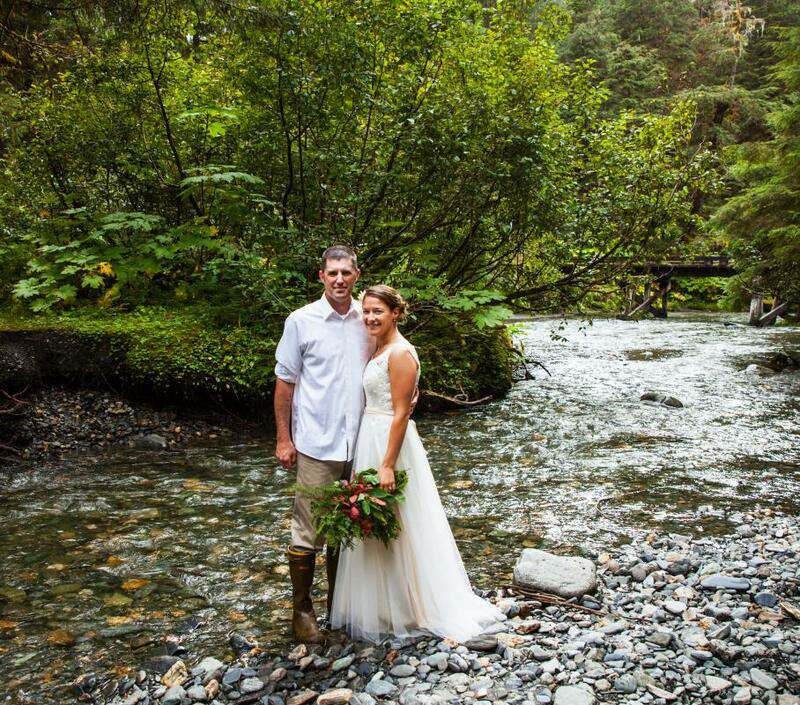 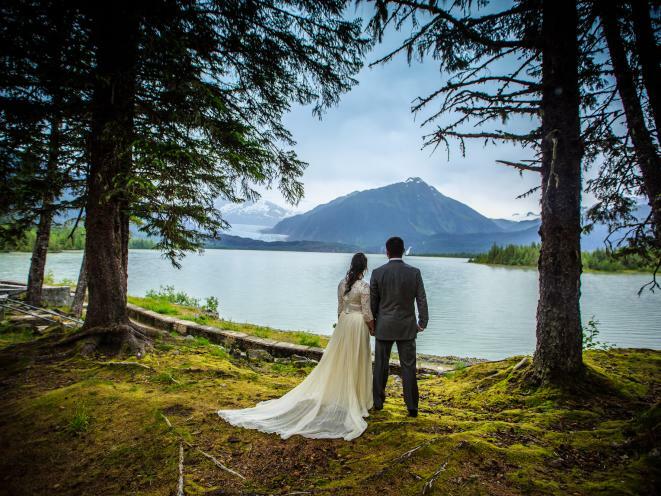 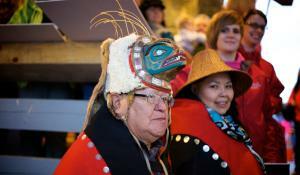 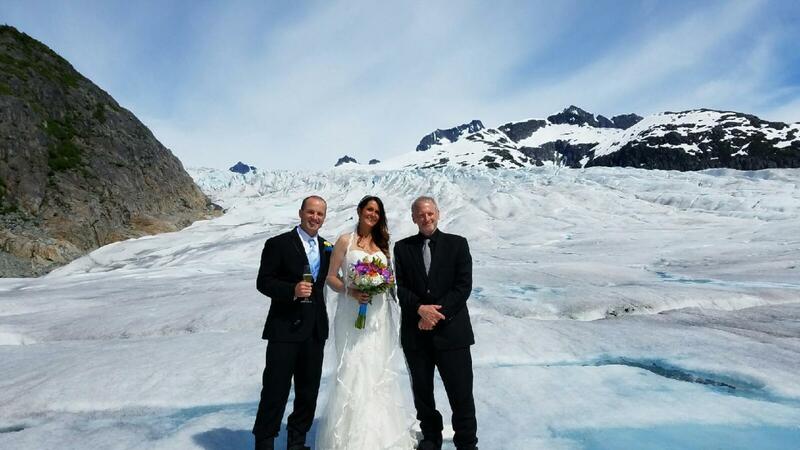 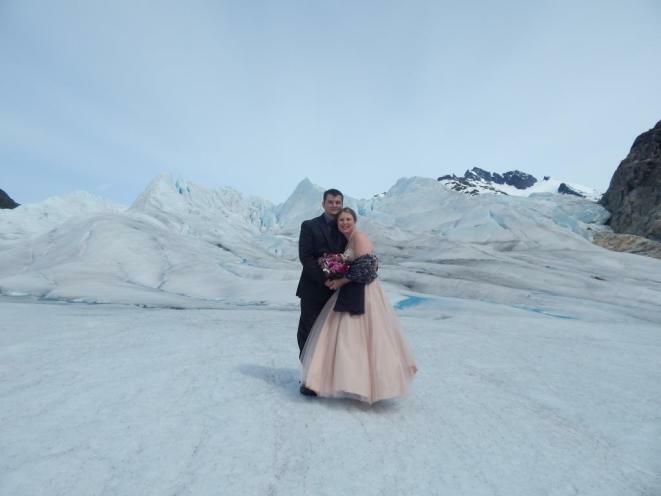 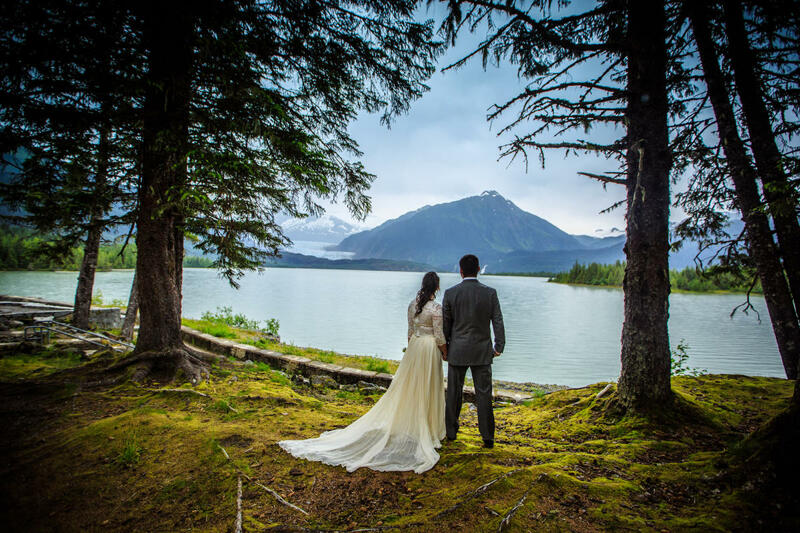 We coordinate with local businesses to bring together everything you should need for a memorable Alaska wedding ceremony! 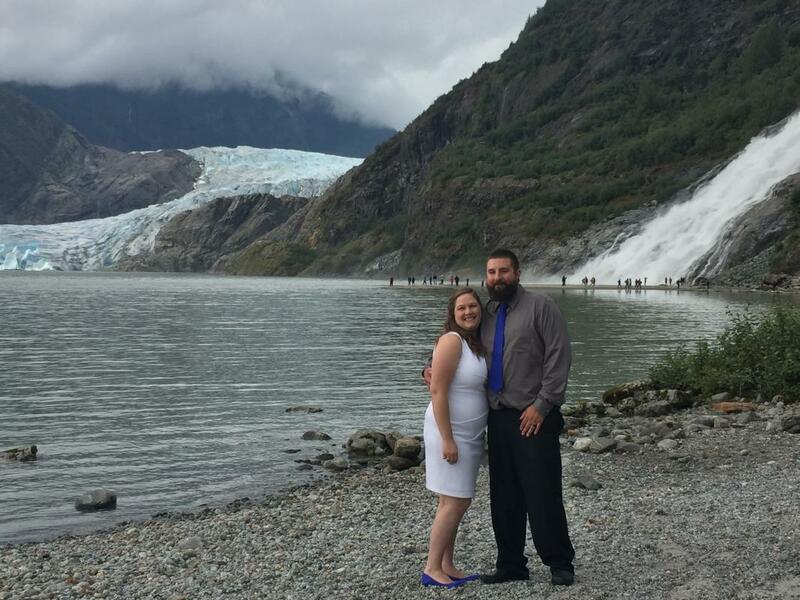 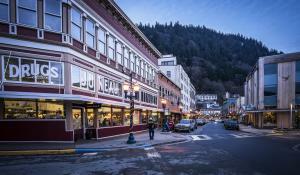 Rather than book with a company located outside of Alaska, (that you may never meet) go with the locals - we will be right there in Juneau with you! 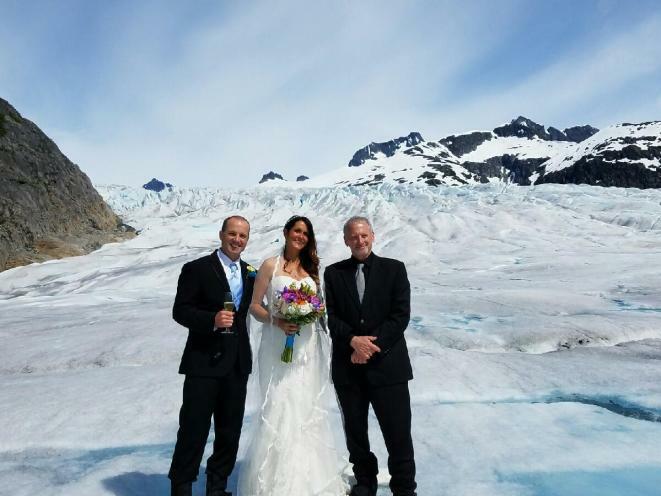 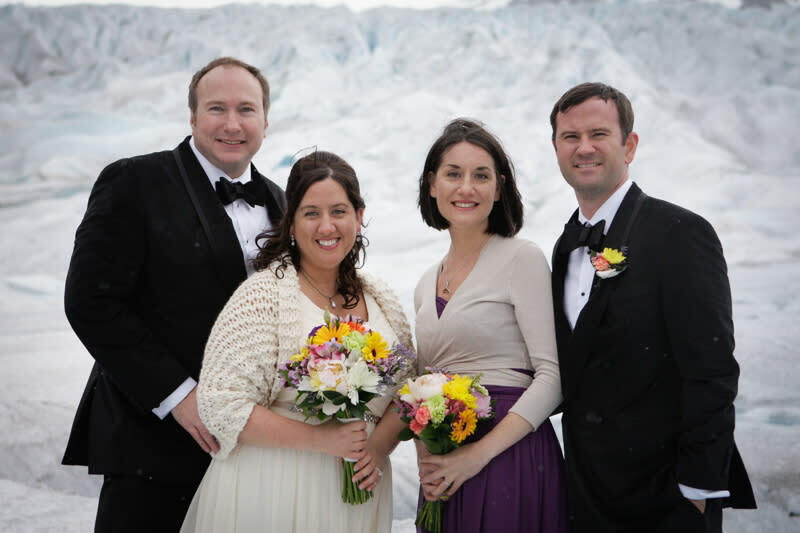 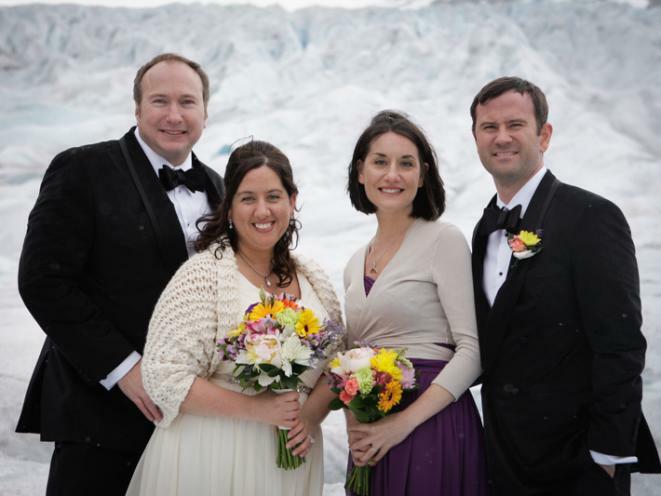 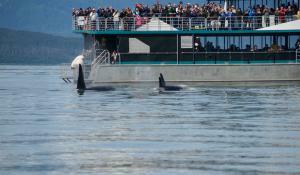 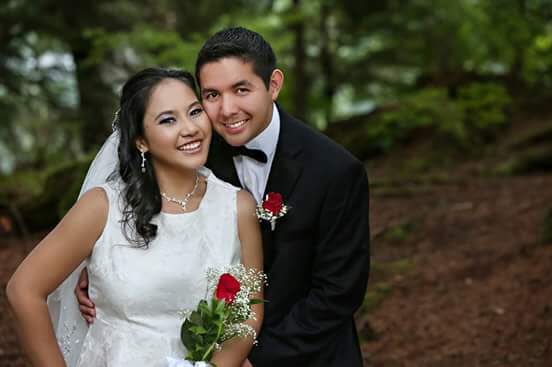 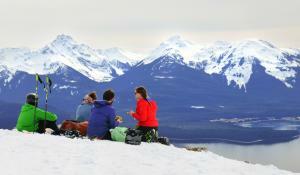 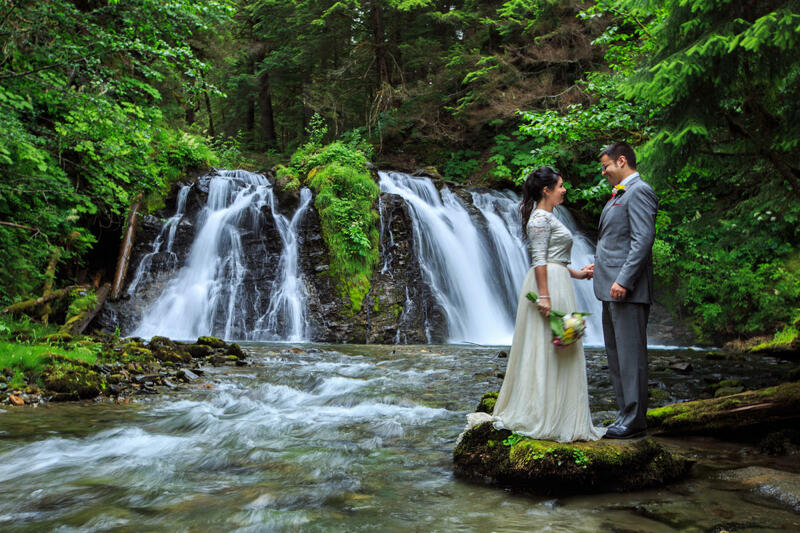 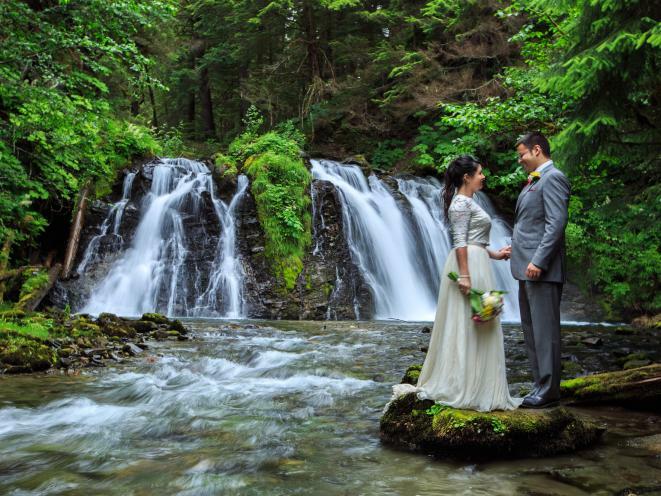 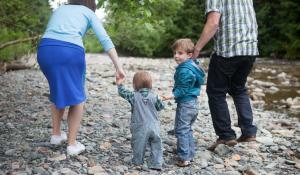 If you plan to visit Alaska and are thinking of getting married, please contact us. 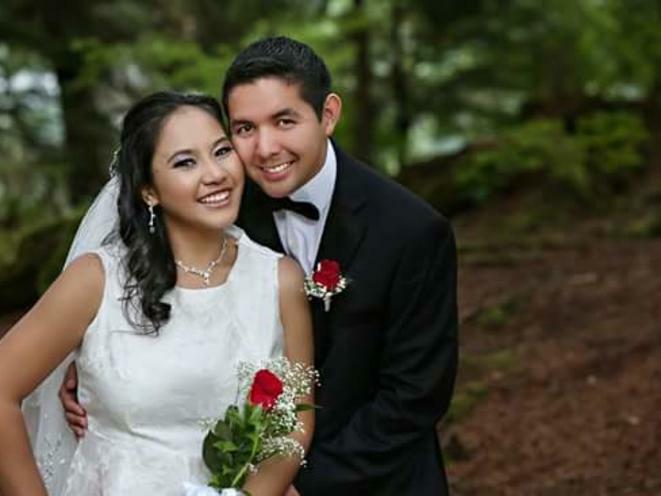 References & comments from couples we've married available upon request. 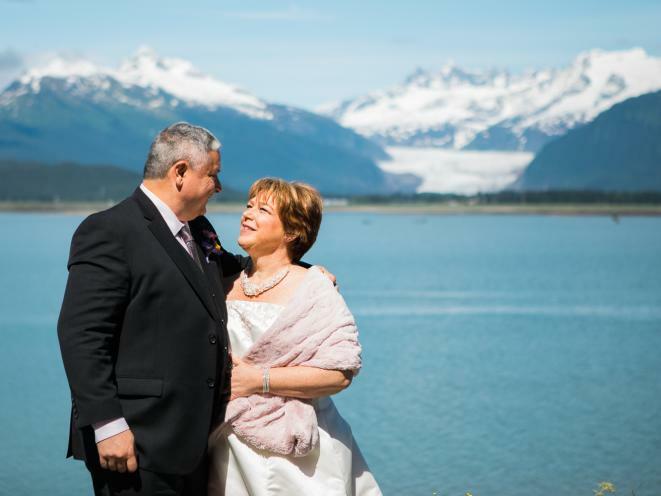 Please explore our web site at www.alaskaweddings.net. 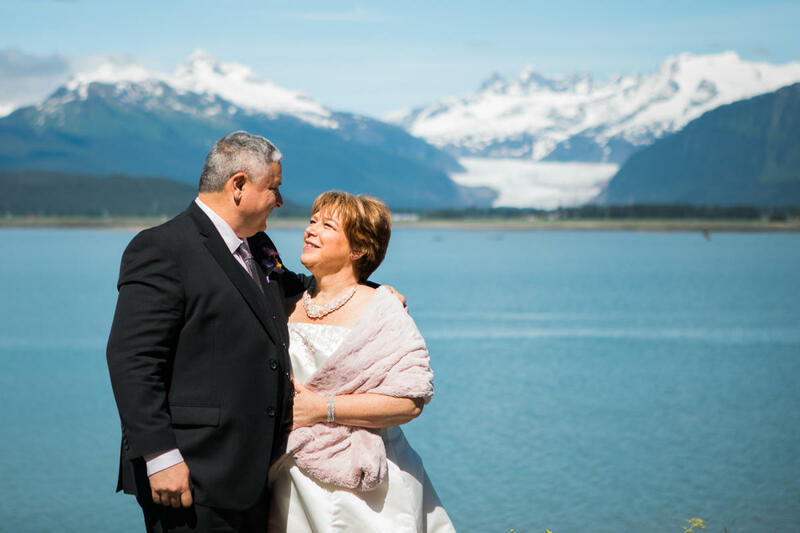 If you want more information, please email us at alaskaweddings@gci.net.